Local Government Engineering Services can provide engineering surveys for a diverse range of civil projects. Here are some examples of completed projects. Moree Plains Shire Council - Survey and setout of a 12km section of Main Road 367 near Mungindi. Tamworth Regional Council - Survey and setout of a 2.5km section of realignment of Shire Road 28 near Barraba. Gloucester Shire Council & Australian Rail Track Corporation- Survey of railway level crossing for intersection upgrade. Tenterfield Shire Council - Survey of a 3km section of Main Road 622, Mount Thorley Road, near Legume. Guyra Shire Council - Manse Street Subdivision. Survey for a 54 lot residential subdivision in Guyra. 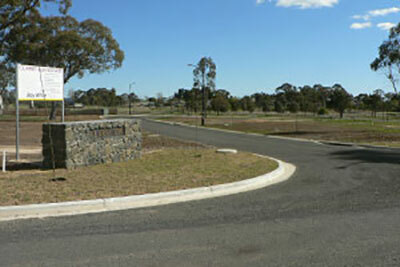 Ross Hill Heights Subdivision - Engineering survey for a 60 lot residential subdivision in Inverell. 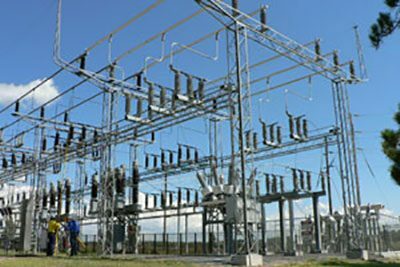 Essential Energy - Detailed survey of electrical infrastructure at Borthwick Street Substation in Inverell. Walcha Council - Walcha Drainage Strategy. Survey of all drainage infrastructure within township of Walcha. Tenterfield Shire Council - Tenterfield Sewerage Augmentation. Survey of sewerage infrastructure including gravity mains, pump stations and rising mains within township of Tenterfield. 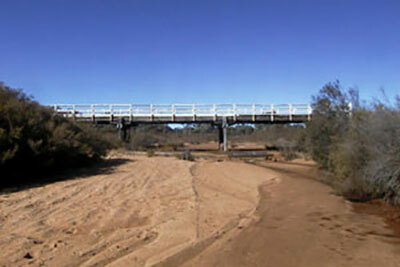 Guyra Shire Council - Survey of 8 existing bridge sites within Guyra Shire for replacement assessment.